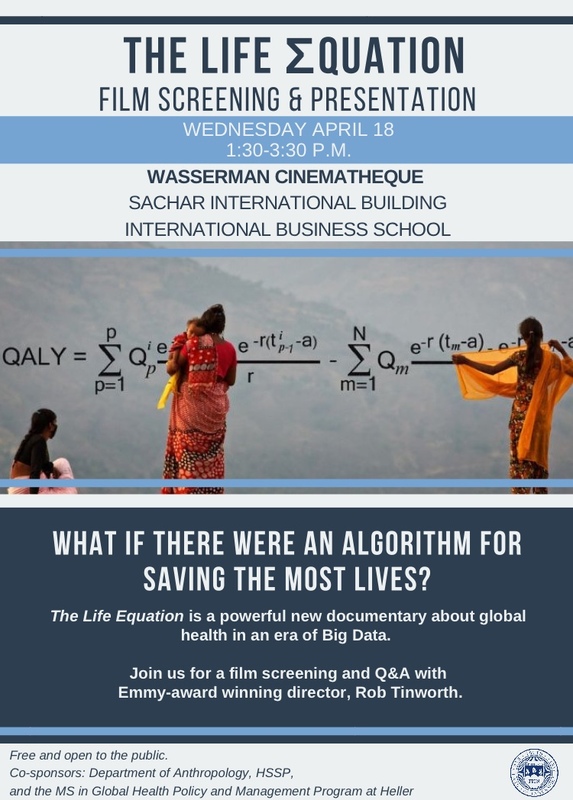 Join the class of Critical Perspectives on Health for the screening and presentation of the film, The Life Equation which discusses the topic of global health in the era of big data. The event will include a viewing of the film, and a Q and A session with the Emmy-award winning director Rob Tinworth. Stop by this great event to learn more about this amazing film. 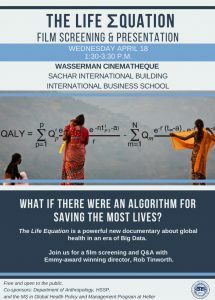 And here’s a question for people who saw the film: what do think is the greatest potential benefit of big data for global health? What is the greatest danger of using big data to allocate resources? 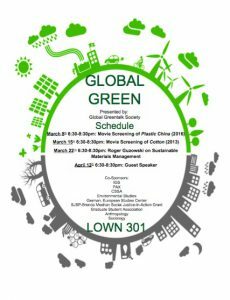 The Global Greentalk Society is a new student organization on campus centering around the effect of pollution and climate change, specifically on China. The society is hosting a variety of events throughout the month of March, including moving screenings and guest speaker panels. 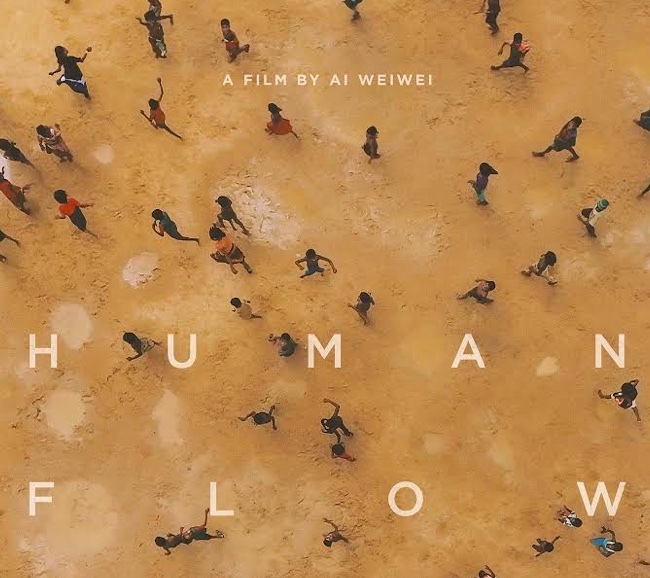 The first event is going to be March 8th, and involve the viewing of the 2016 documentary “Plastic China”in Lown 301.
ences of plastic use in China. Additionally visit there Facebook event page below to stay updated with other events happening this month. BSIA goes to the Harvard India Conference! I recently attended the Harvard Business School’s and the Harvard Kennedy School’s conference on India along with three other members of the BSIA board. The conference began with an early 7:15 AM breakfast on both Saturday and Sunday, followed by some amazing keynote speakers. One of the most memorable keynotes from the weekend was a man by the name of Biju who had developed a learning app for Indian children that allows kids to study in a more interactive and game focused manner. Another amazing speaker was the Indian fashion designer Sabyasachi Mukherjee who has reached stardom in the fashion world with his portrayal of the modern sari. Throughout the day, my team and I attended a number of incredible panels ranging from women in leadership, to the evolution of news and media in India. Panelists such as Barkha Dutt, an Emmy nominated reporter and Washington Post columnist spoke to her struggles of being a female war correspondent, and how she has been able to overcome prejudice to retain her journalistic integrity. Other panelist such as Abhinanda Sekhri playfully articulated some of the struggles that Indian television personas face as a result of the current political climate in India. Overall the conference exposed me and my board to some of the coolest Indian innovations on the market today, the modern hardships of an Indian journalist, and the division between Indian politicians (not so far from the political situation in America). Thank you to the graduate students who put the conference together and to my fellow board members for a memorable weekend! The Brandeis European Graduate Student Association is hosting a panel event on how the influx of refugees in recent years is affecting Europe. 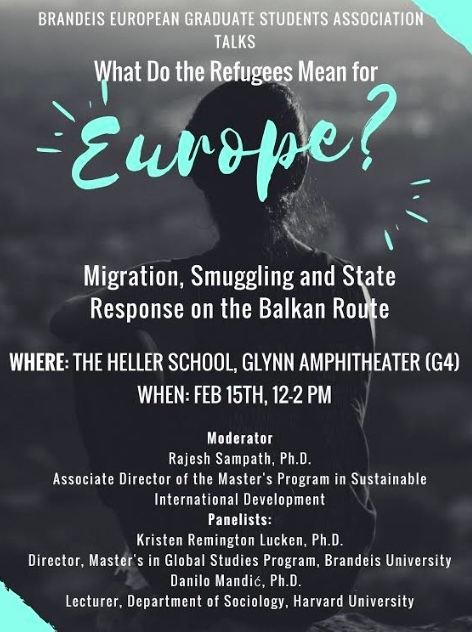 The event is going to feature professors from both Brandeis and Harvard University, centering around topics like migration, smuggling, and the state response to the Balkan route. 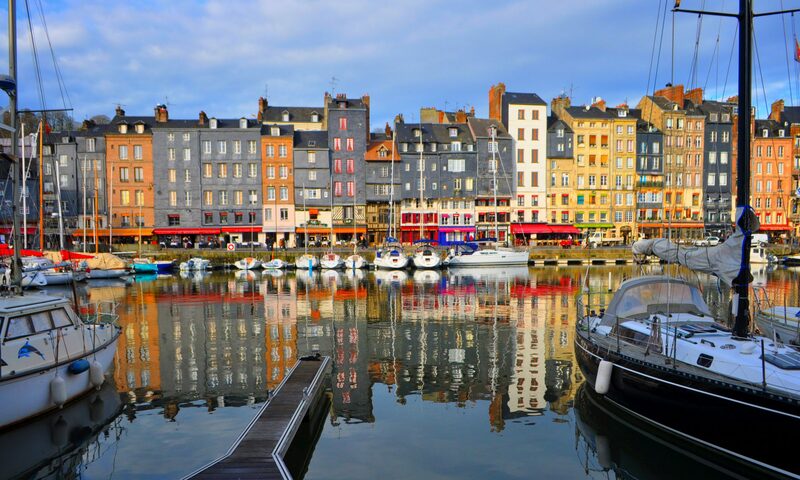 The event will give IGS students a chance to interact with some graduate level professionals who are experts in immigration and the modern refugee. Come to the Glynn Amphitheater (G4) at the Heller School, February 15, 12-2PM, if interested. Brandeis Asian American Task Force (BAATF), Brandeis Queer People of Color Coalition (QPOCC), and Brandeis Chinese Culture Connections (BC3) are eager to present a discussion on LGBTQA+ culture and art in China. 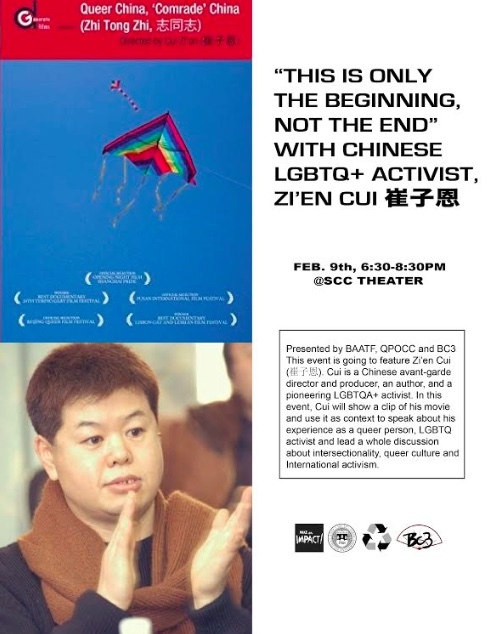 The event features Zi’en Cui, a Chinese avant-garde director and producer who has paved the way for LGBTQA+ films in China, starting projects like the Beijing Queer Film Festival, which was forcibly shut down. Cui aims to discuss his activism, intersectionality, queer culture, and many other interesting topics. Dinner will be provided at this event, which will be held in the Shapiro Campus Center Theater on February 9th at 6:30 PM. 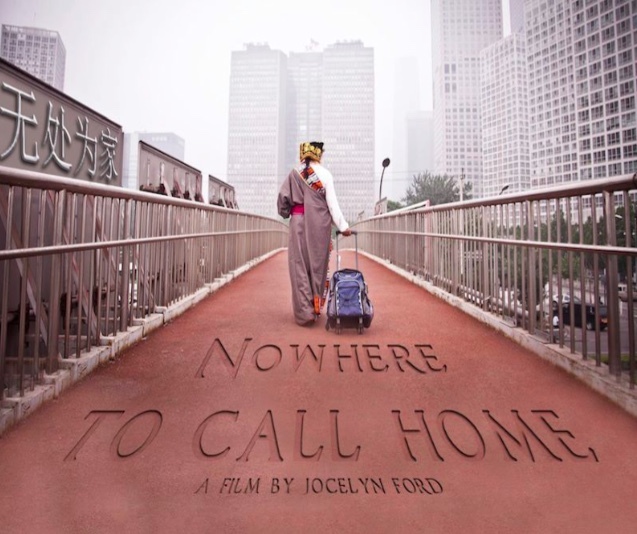 “Nowhere to call home” is a documentary that highlights the struggle of a Tibetan farmer who is torn between her traditional way of life, and being able to provide a better future for her son. 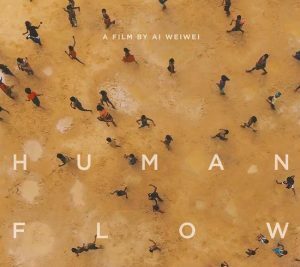 The film covers the mothers journey from a remote village in Tibet to the slums of Beijing. It offers students a unique and emotional opportunity to observe the real world struggles of labor migrants. Additionally, the filmmaker, Jocelyn Ford will be attending the screening to both introduce the film and answer questions after the viewing. If you are interested in attending this free event, come to Liberman-Miller Lecture Hall in the Women’s Studies Research Center on Thursday, February 1st from 12:30-2:30PM. My name is Eli Wasserman and I am a current sophomore at Brandeis majoring in IGS and HSSP. 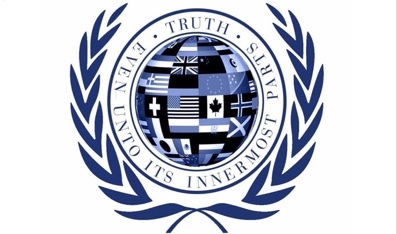 I am also the president and one of the co-founders of the Brandeis Society for International Affairs. The BSIA aims to both educate the Brandeis community on foreign affairs topics, and to create a safe, non-partisan environment where you can talk about these sensitive issues among your peers. One of the ways we engage the student body is through our group meetings. We have students give presentations on a current international relations topic they are interested in, which is followed by a discussion of the global ramifications of the current event. Our first group meeting is Thursday the 25th, 7-8 PM, in the Mandel Reading Room (303). Join us for a great student-led conversation about Germany’s rise to power in a post-brexit world!